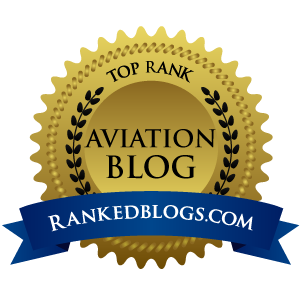 For anyone who stumbled across this blog hoping for fresh content that is updated continuously, sorry to have to tell you I'm behind that curve. 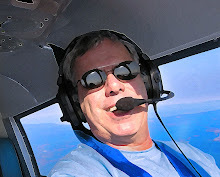 Other projects are currently pulling me in lots of directions, including writing for others like AOPA.org. Since you've stopped by, please click ANY of the archives on the right to wade through my seven YEARS of posts. I'll get back to ya' soon on here when I have more time to produce the kind of content I know you came to see.